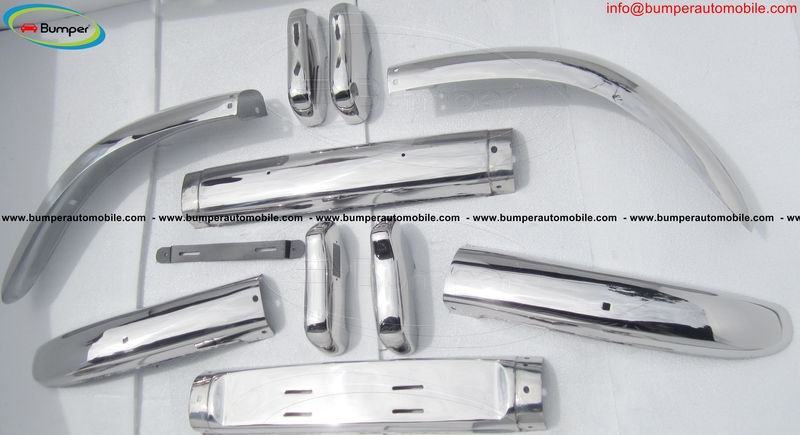 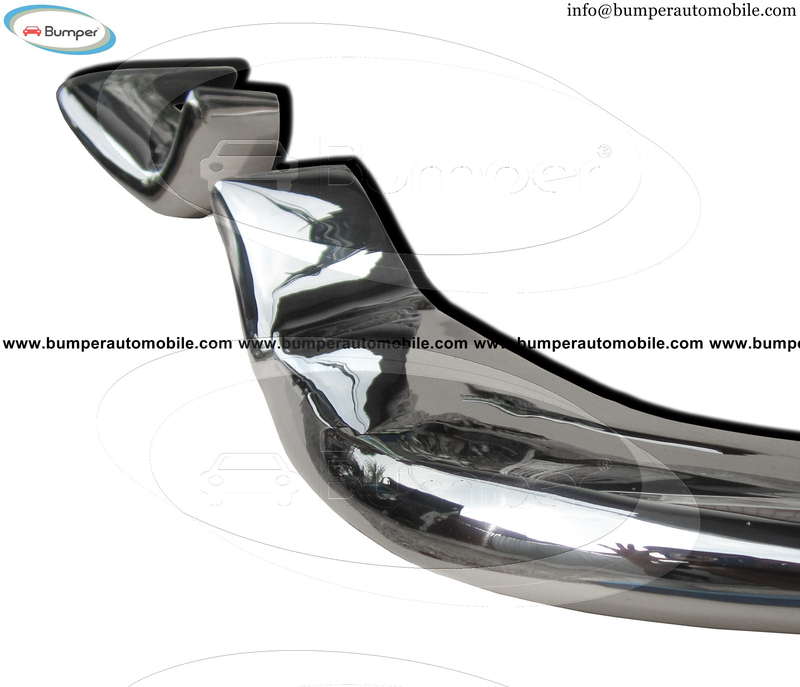 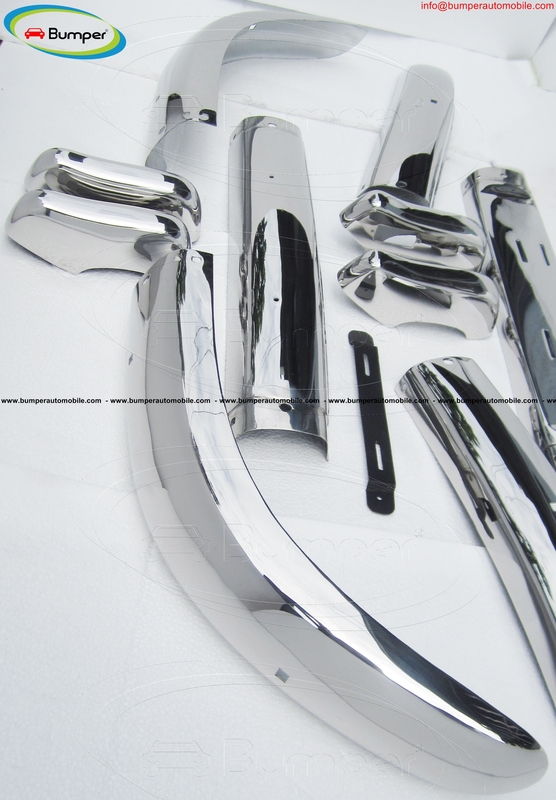 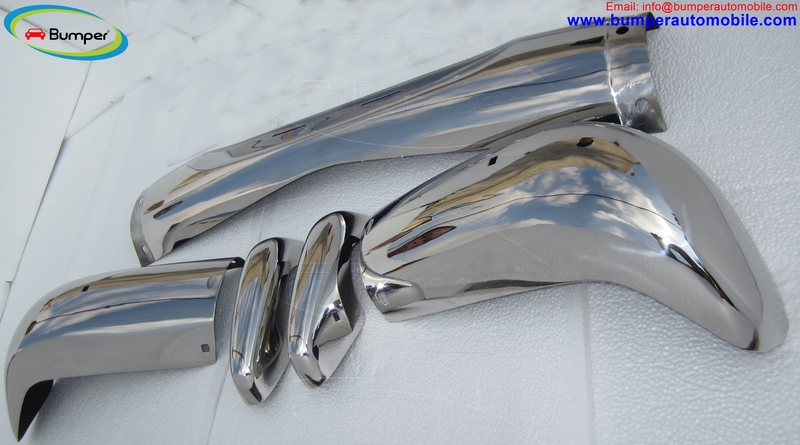 •	1 front bumper in 3 parts, , 2 overriders and mounting kit. 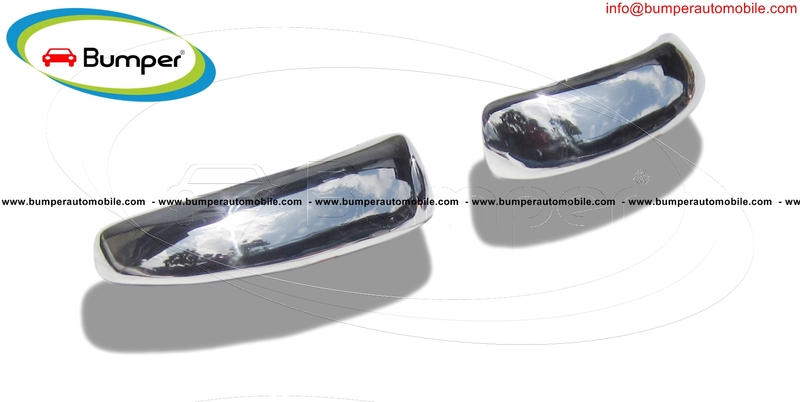 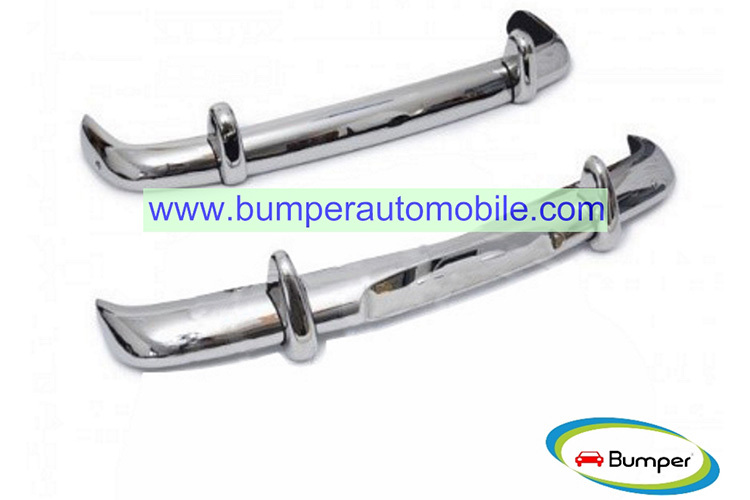 •	1 rear bumper in 3 parts, , 2 overriders and mounting kit. 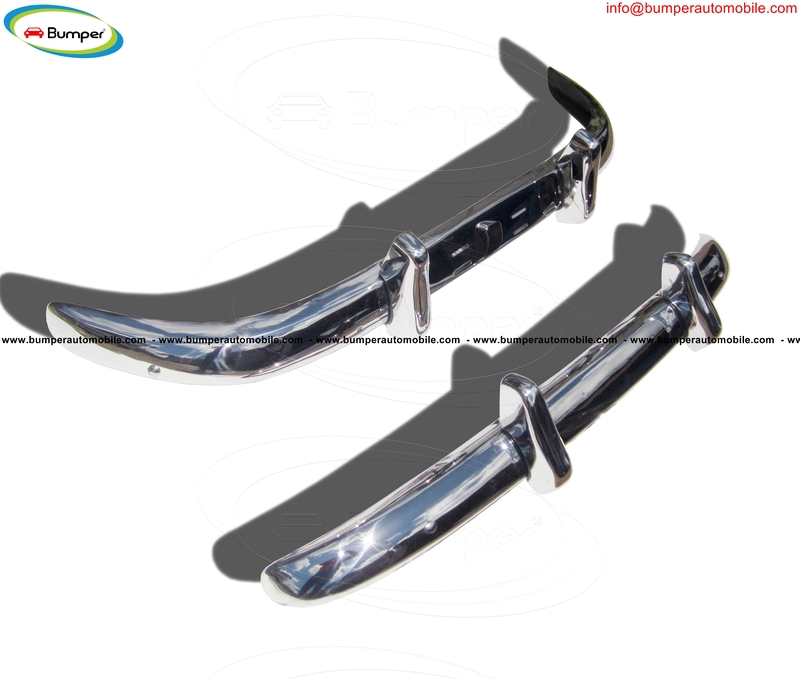 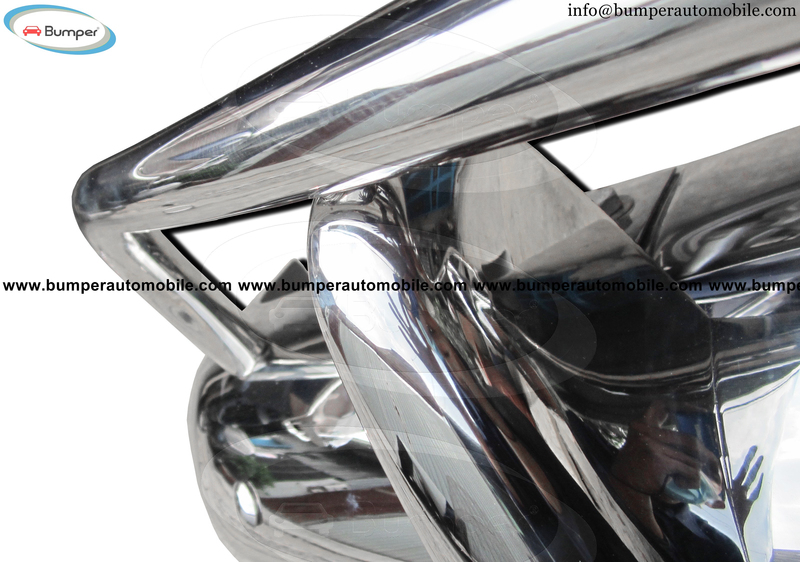 •	1 front bumper in 3 parts, 2 over riders and mounting kit. 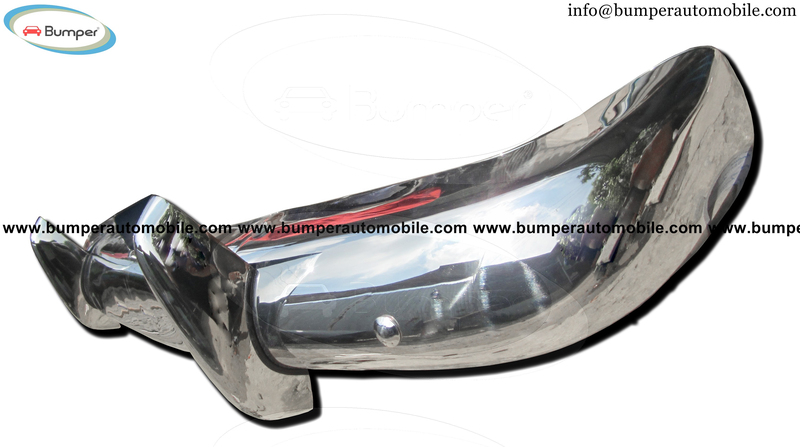 •	1 rear bumper in 3 parts, 2 over riders, 1 rear light bar, and mounting kit. 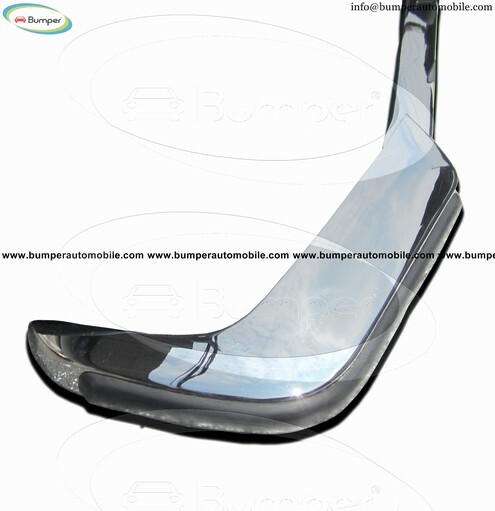 •	1 front bumper in 3 parts, 2 protection rubbers, and mounting kit. 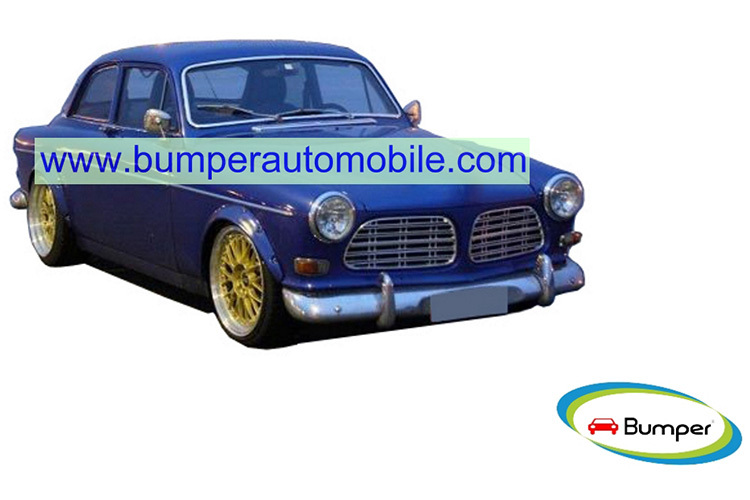 •	1 rear bumper in 3 parts and 2 protection rubbers and mounting kit. 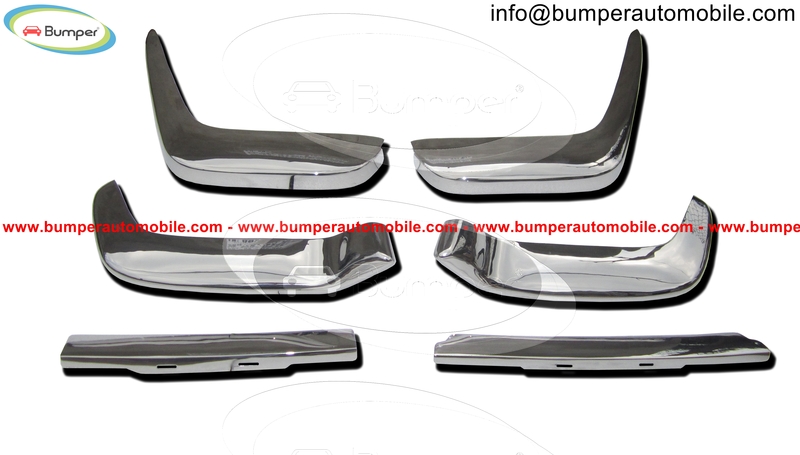 One set contains 1 front bumper in 3 parts, 1 rear bumper in 3 parts, 4 over riders. 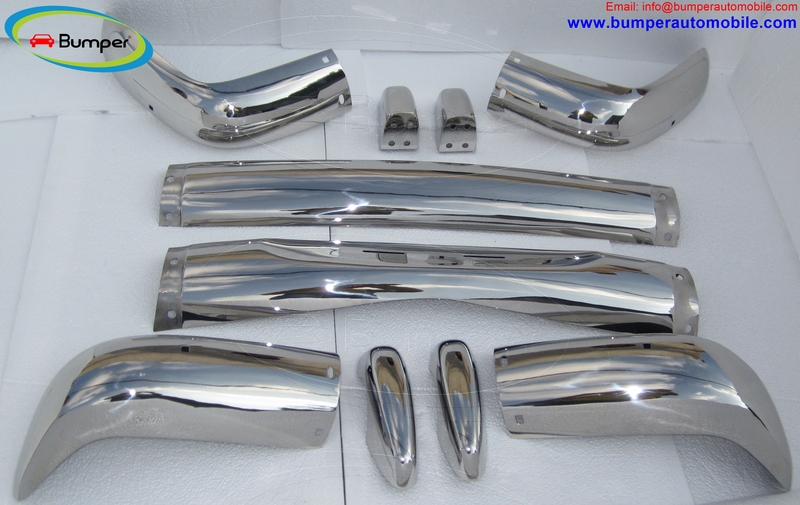 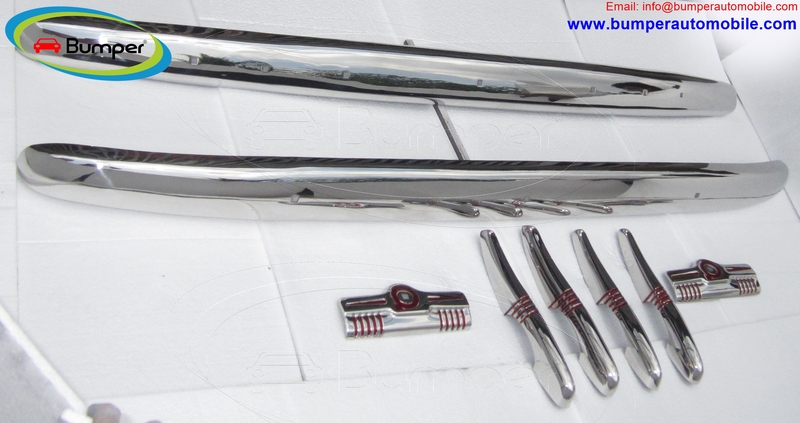 •	1 front bumper in 3 parts, 2 overriders, 1 towel rails and mounting kit. 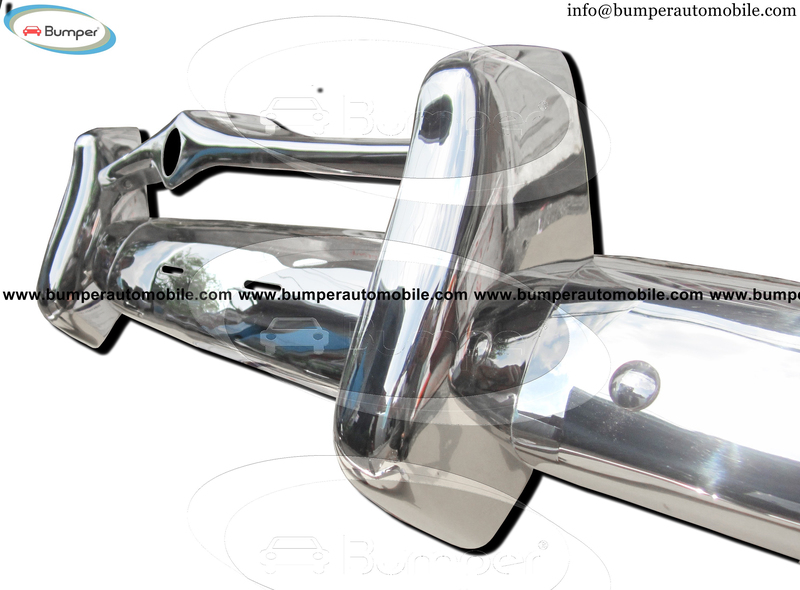 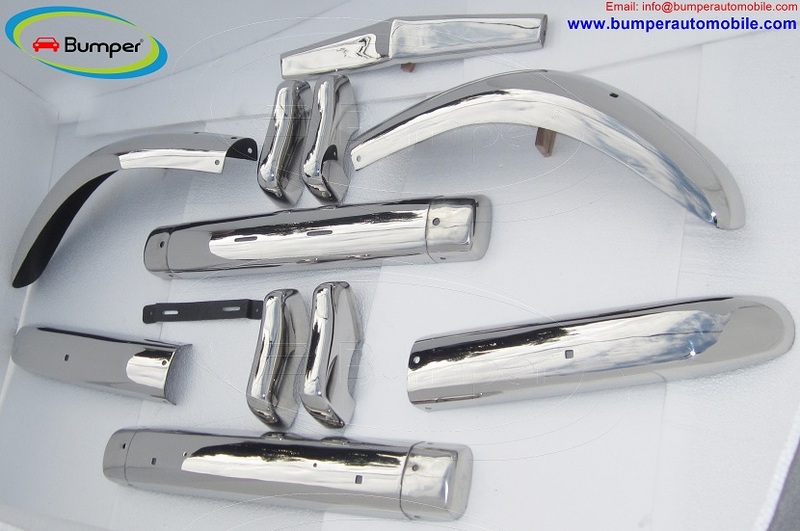 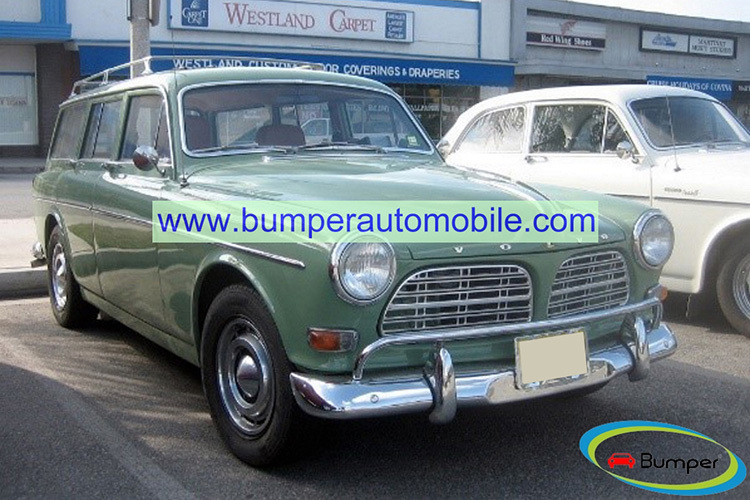 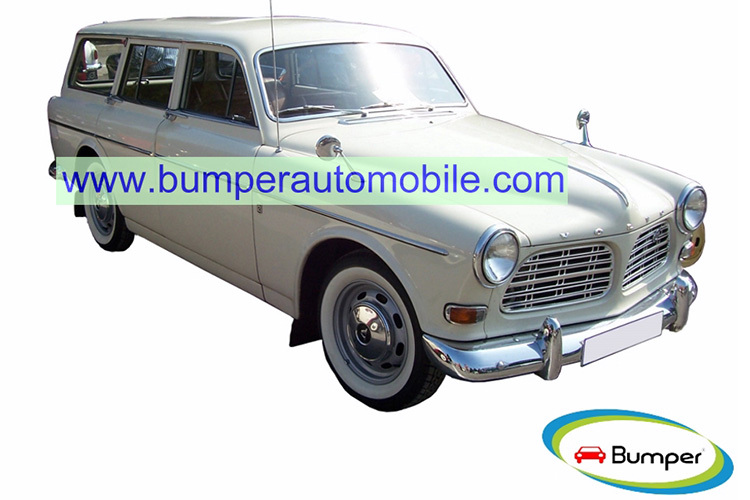 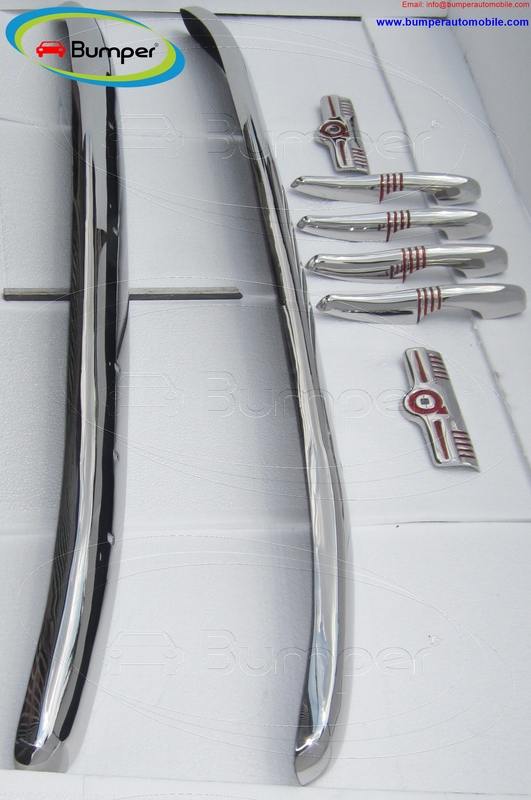 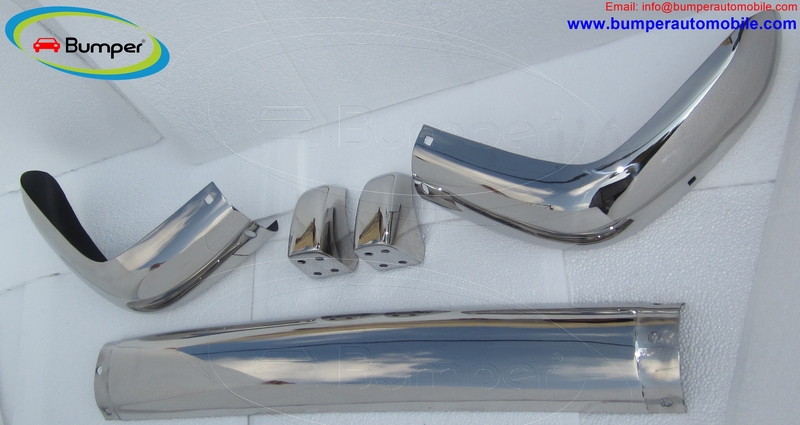 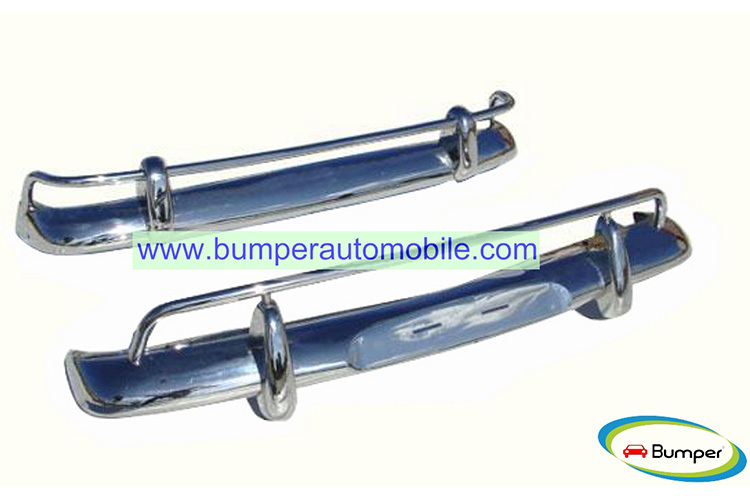 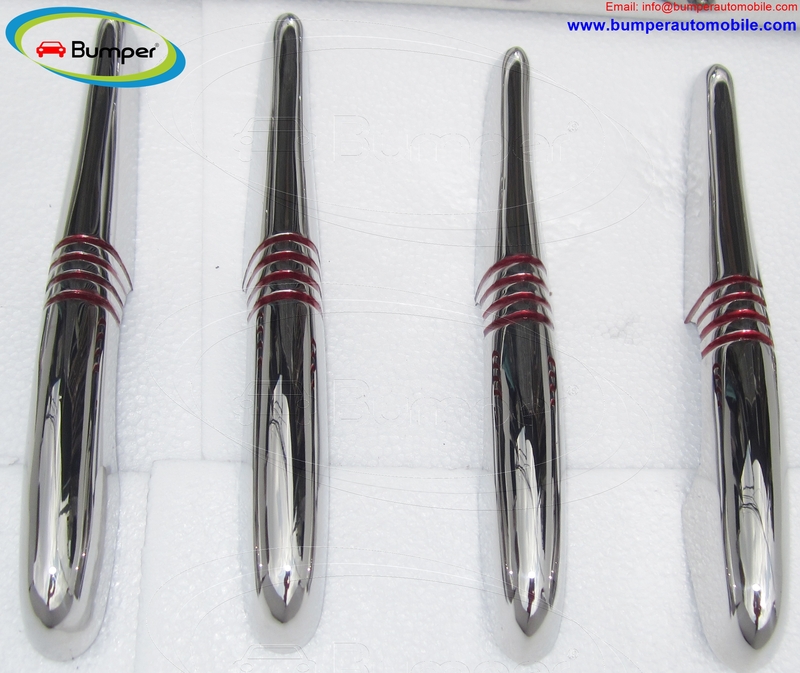 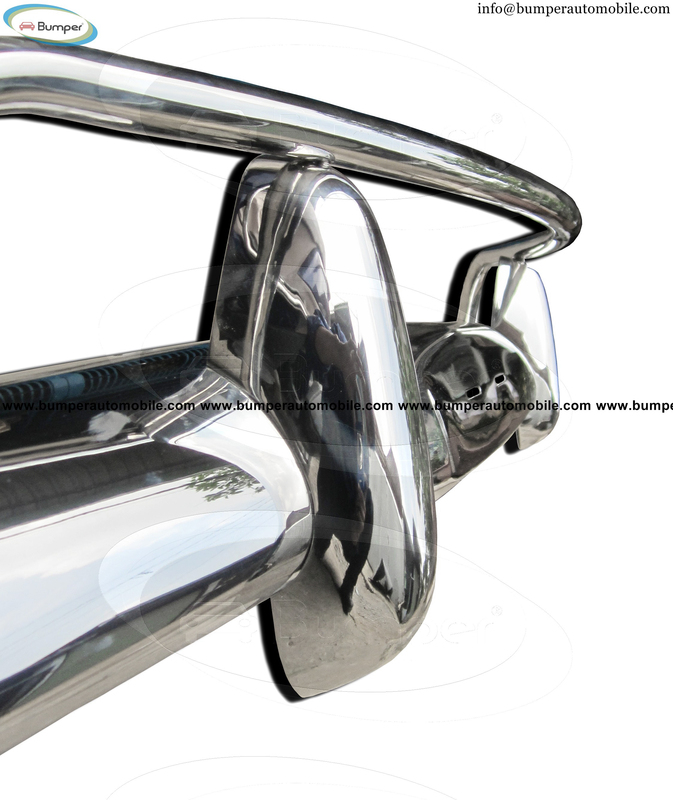 •	1 rear bumper in 3 parts, 2 overriders, 1 towel rails and mounting kit. 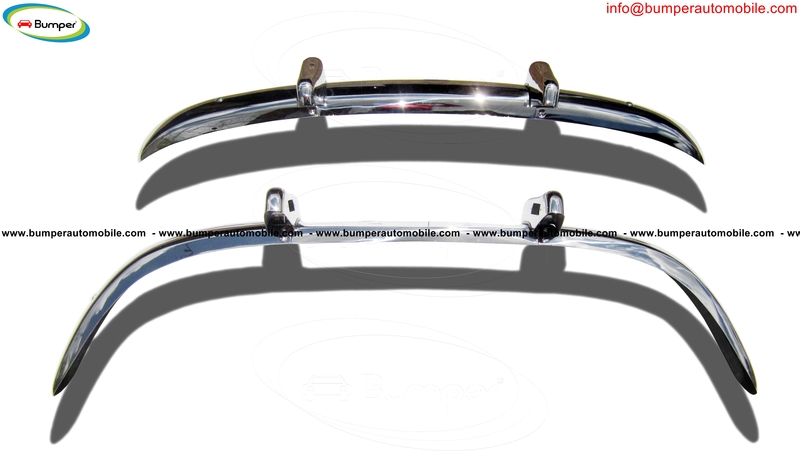 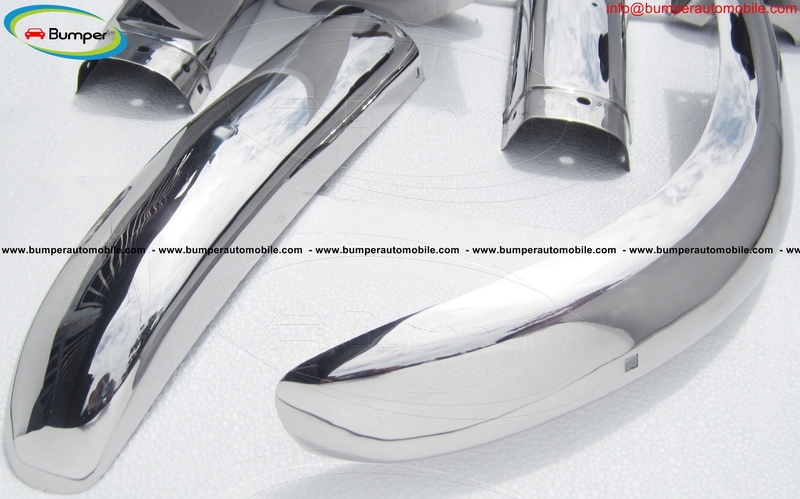 •	1 front bumper in 3 parts, 2 overriders and mounting kit. 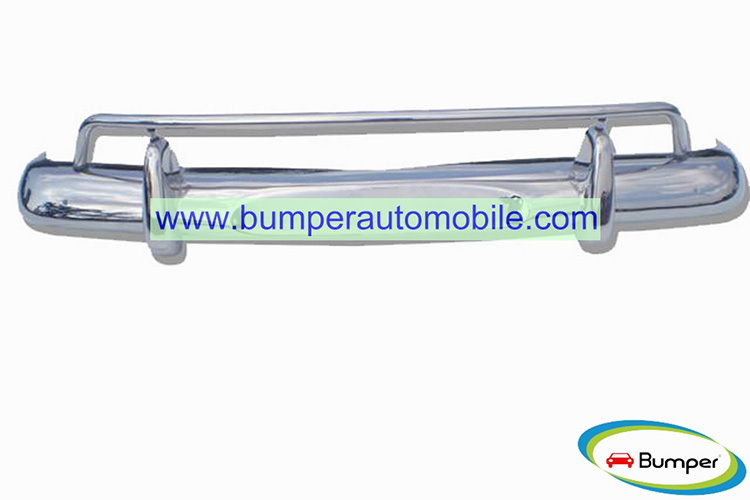 •	1 rear bumper in 3 parts, 2 overriders and mounting kit.